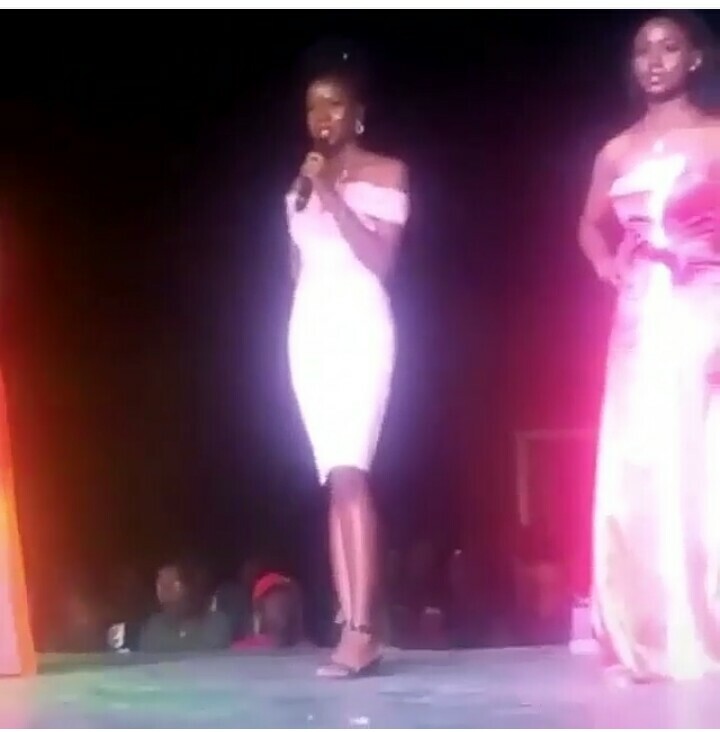 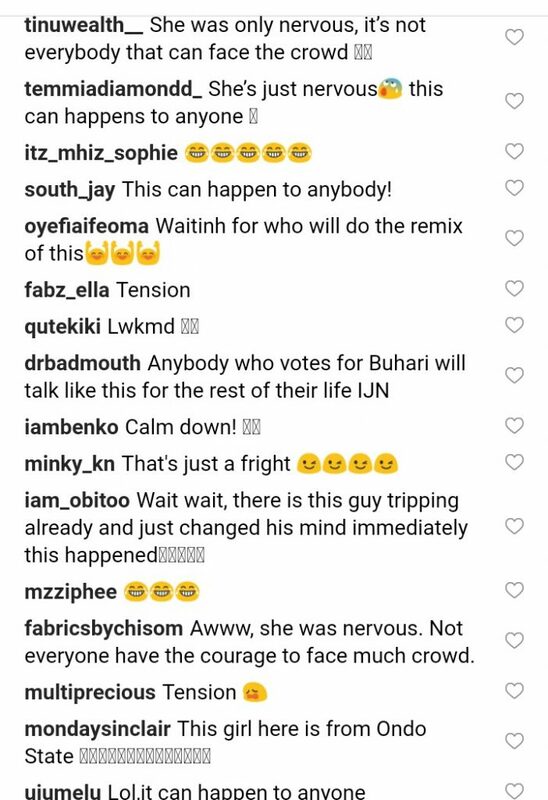 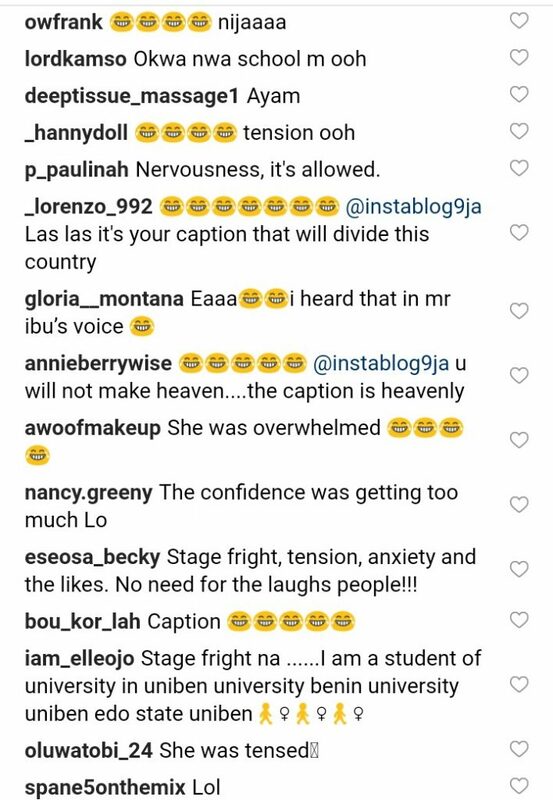 Enugu State University of Science and Technology student does her university proud at a beauty pageant by not remembering the name of he school. 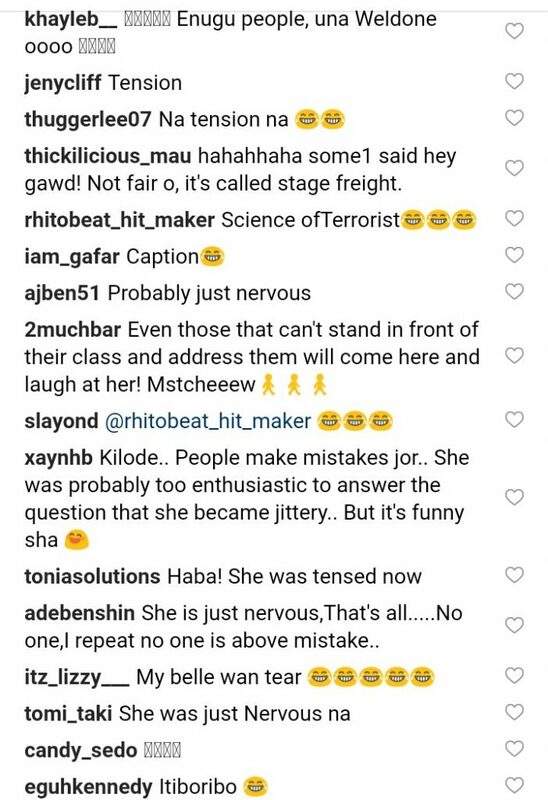 This is total embarrassing to the school, herself and her family. 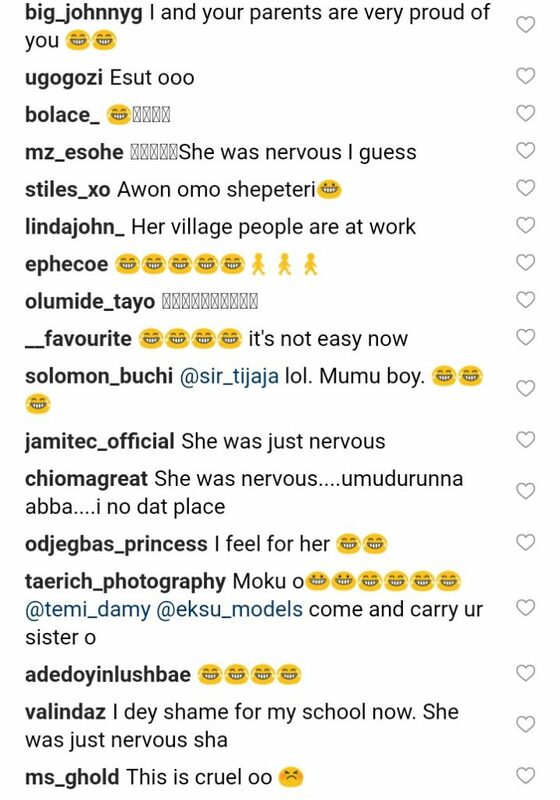 She said I am 23 years old and I am a student of Enugu she stopped and could not remember again.